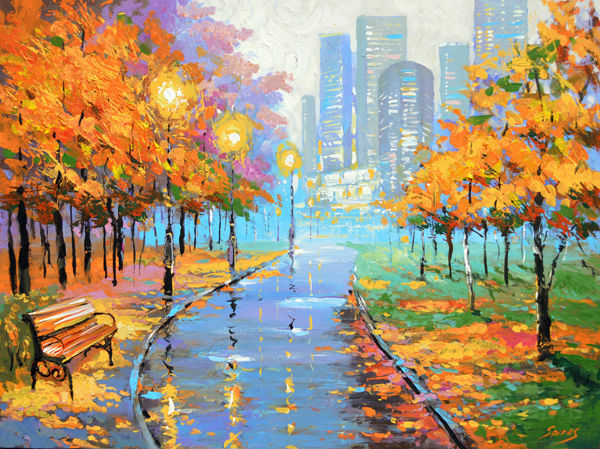 Autumn in the big city – Oil Painting on canvas by Dmitry Spiros. I only use the best professional ARTIST GRADE canvas and paint so you can always be assured you are getting a gallery quality piece. All times are GMT 0. The time now is 6:34 pm.